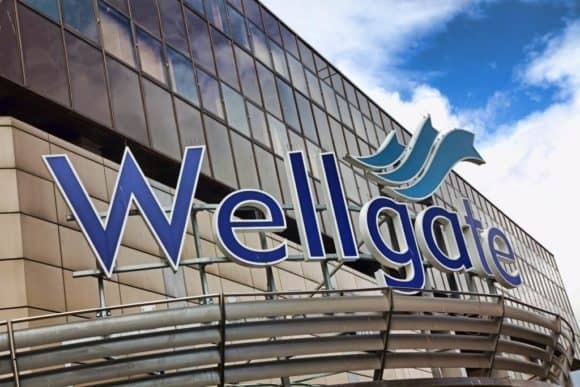 As Wellgate undergoes an exciting period of change, car park users are to benefit from a second phase of ambitious upgrading works. Contractors Castle Group are carrying out repair and improvement works to the 580 space shopping centre car park. The works, starting on Monday 24 September 2018, will provide a much brighter parking environment, with significantly clearer line marking and more visible spaces. The car park will remain open throughout and the works will cause minimum disruption to customers. Peter Aitken, Centre Manager said, “With just weeks until the opening of the brand new department store T J Hughes, and hot on the heels of the unveiling of the Xercise4Less gym, things are changing at Wellgate and we are determined to make the visitor experience as positive as we can. “This second phase of repairs, which will be carried out from now until Christmas, will make a real difference to the growing number of people using the car park.